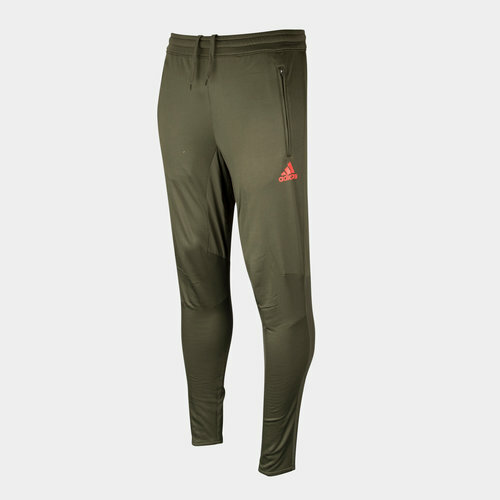 Hit the field and dominate every game you take part in with the adidas Tango Football Training Pants. These training pants come with a slim fit design that features Climacool technology designed to keep the wearer cool and competitive in the heat of the action. An inner mesh takes care of the pants breathability ensuring a cool and comfortable performance. These pants come designed with a simple approach, the night cargo colourway features only a printed adidas badge and tango branding, leaving the wearer to do all the talking.